Did You Know? 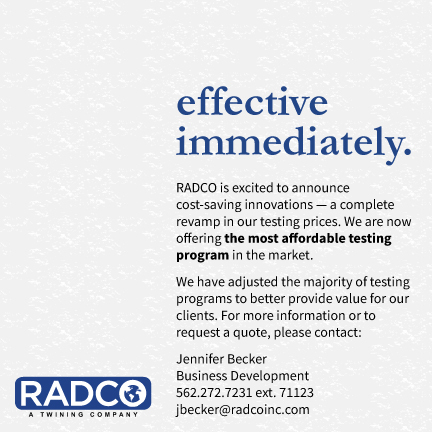 – RADCO has adjusted MAJORITY of all our Testing Prices! – RADCO, Inc.